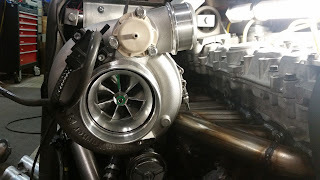 SALT SLUSH RACING : Turbo Tuesday! What comes, after a Supercharged Sunday? Maybe a Magnuson Monday? We had at least a Turbo Tuesday today!